organizations. More than $133,000 was leveraged, including public donations of over $113,000 and bonus pool funds from the Community Foundation totaling $20,500. The HCCF sponsored a Giving Day event aimed at encouraging all of Hillsdale County to give to local non-profits on November 28, which was also recognized as Giving Tuesday, a global day dedicated to giving back. Families, individuals, and businesses came together for one common purpose: to celebrate generosity and to give. The spirit of philanthropy was widely demonstrated and celebrated in Hillsdale County. During the Great Give many people made donations to eight local nonprofits, many of them providing critical assistance with local needs. There were opportunities for agencies to receive both random and assigned prizes and funds from the bonus pool. Online gifts were welcomed using the HCCF website, www.abouthccf.org, and walk-in gifts were accepted at the HCCF office throughout the day. In total, 1273 contributions were received during the Great Give. 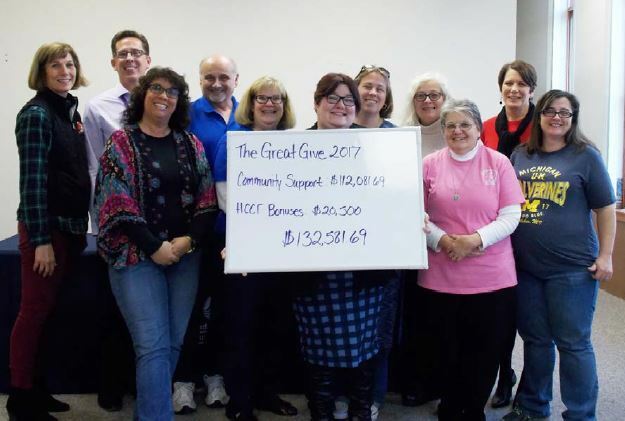 The area non-profits that were directly involved in the Great Give are as follows: CAPA (Child Abuse Prevention and Awareness), Community Action Agency, Domestic Harmony, the Greater Hillsdale Humane Society, Hillsdale CASA Inc., Hillsdale County Senior Services Center, Hospice of Hillsdale County, and St. Peter’s Free Clinic.  The Hillsdale County Community Foundation sincerely thanks the community supporters who aided in furthering the mission of these organizations while maximizing the impact of their contributions during the Great Give event.